I woke up at about 12:30 and started doing a major houseclean soon after that. This year, I wiped whole the floor out with wet duster because I had blown off housecleaning for months. After the hard work for hours, my room got really cleaned. 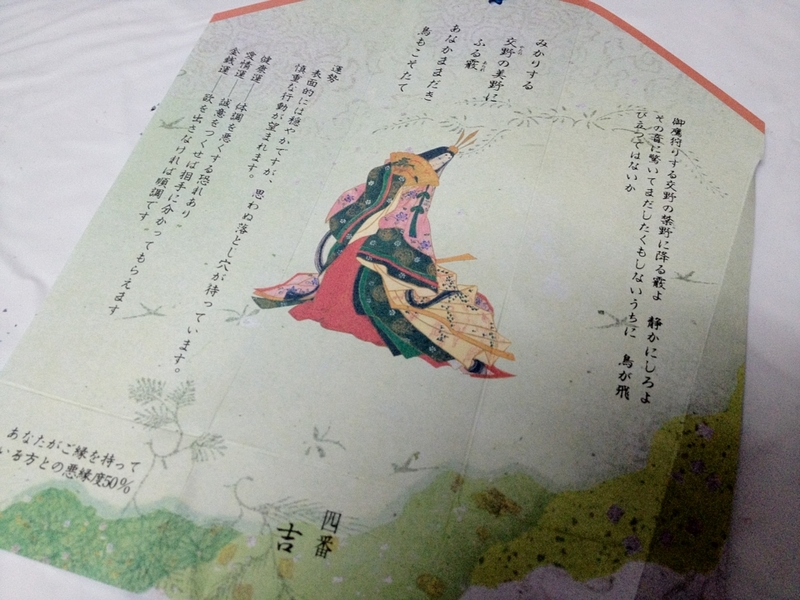 Every time, I'm so reluctant to do cleaning at first, but once I started, I eventually found myself to do it eagerly. 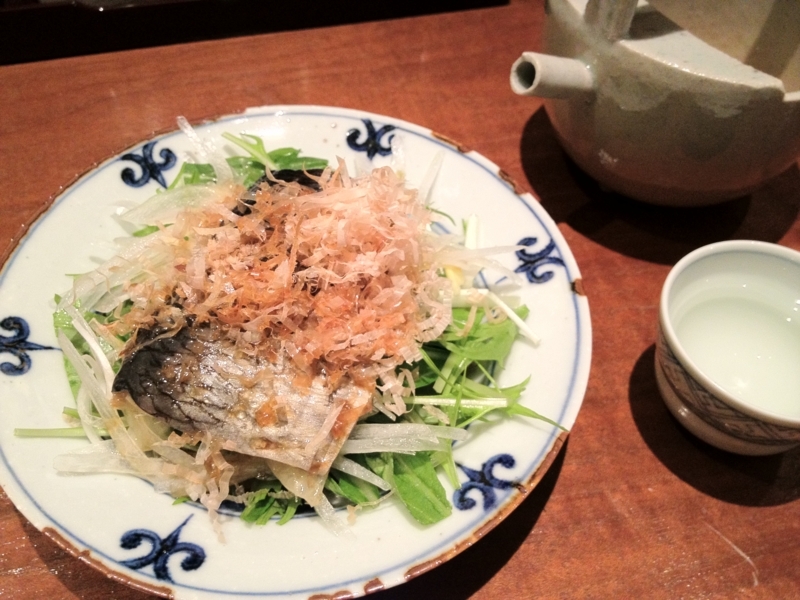 After reading 一億人の英文法 more from where I finished before and taking a short nap, I went out for 三文銭 to have 年越し蕎麦 . 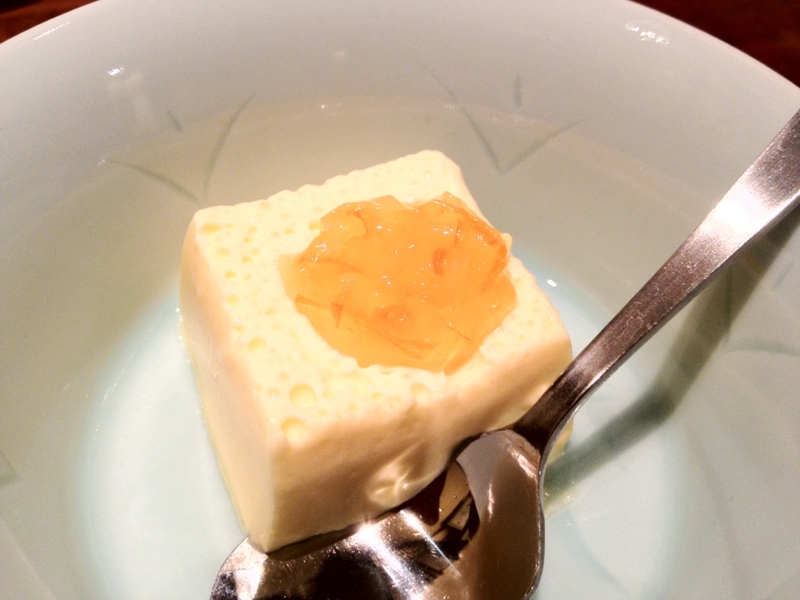 It's one of Japanese customs at New Year's Eve. 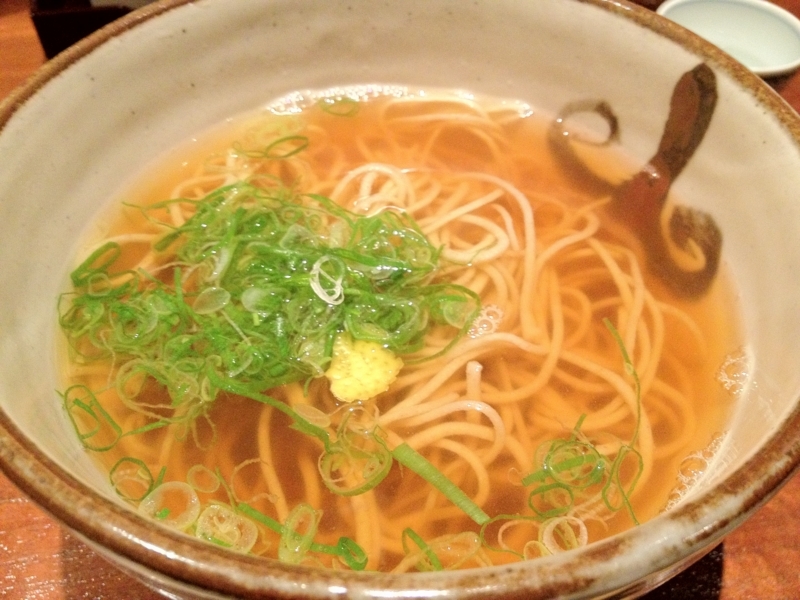 There, I had some other dishes with sake, 田酒, and had soba at last. 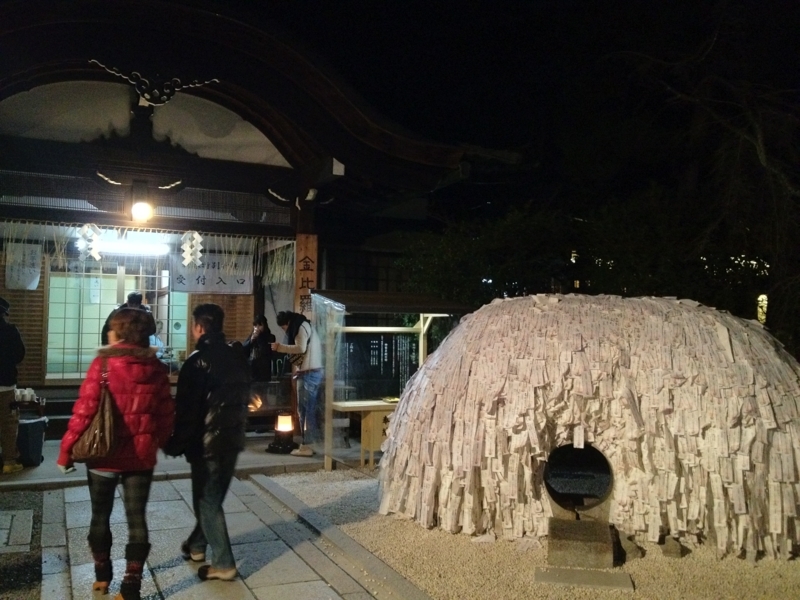 While I was walking around and reached Kodai-ji Temple, it got the new year, 2012. 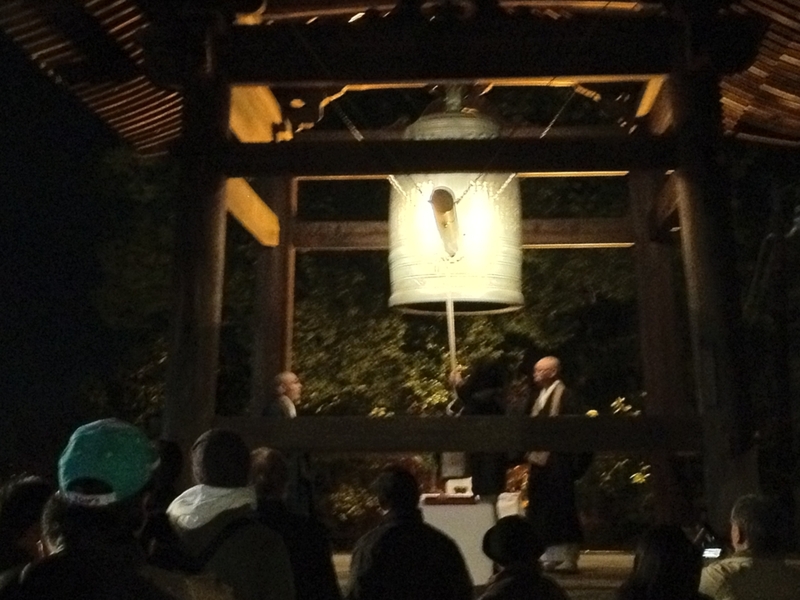 I headed to Yasui Konpira-Gu Shrine to invoke my luck in the new year. 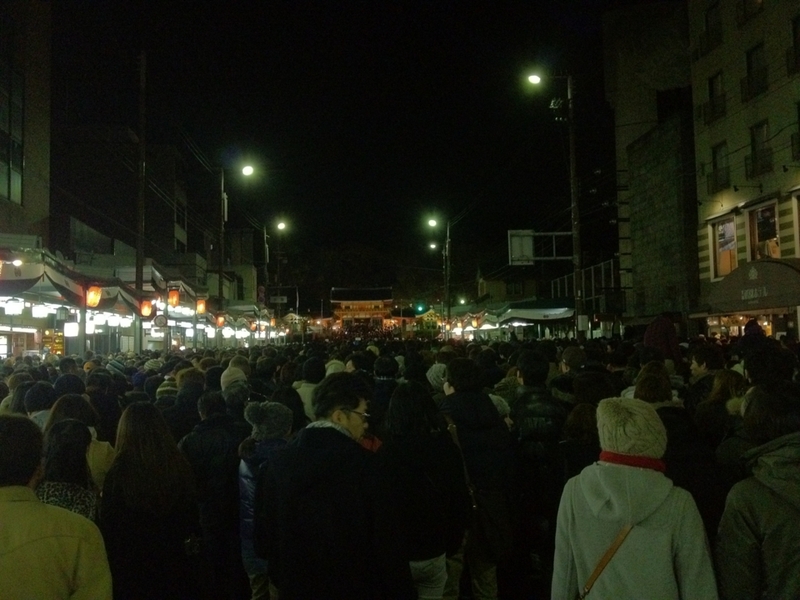 I encountered so many people who're queuing up in front of Yasaka Shrine for new New Year's visit. 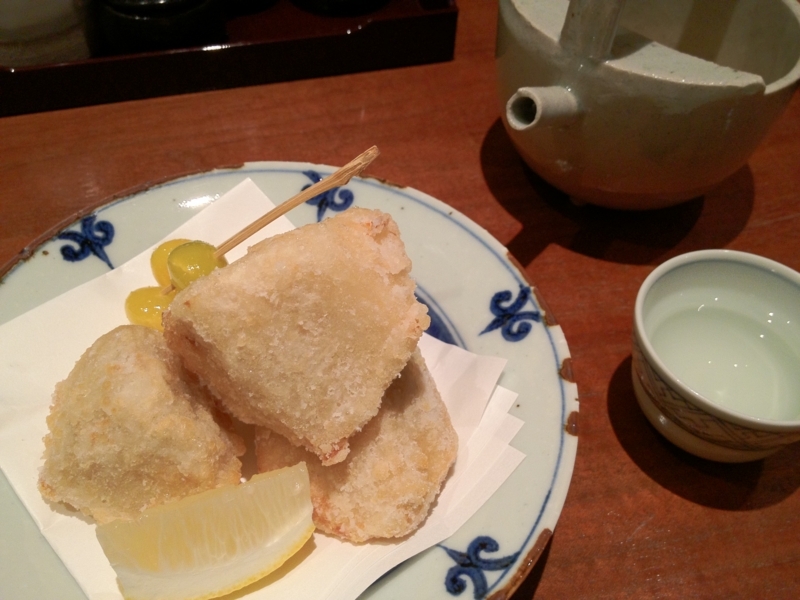 It must take for hours for them to reach the main area.